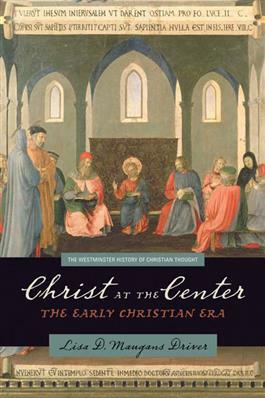 This third volume in the Westminster History of Christian Thought series is an accessible introduction to the main theological disputes and debates that helped shape the church in the period of early Christianity. Author Lisa Maugans Driver illustrates how early Christians' interactions with one another in worship, and in their care for strangers and the poor, shaped how they came to understand God. This interrelation of faith and practice is the clarifying lens through which the story of emerging Christian thought is told. Questions for discussion with each chapter make this book an excellent resource for classroom use.